iCalendar is a computer file format which allows Internet users to send meeting requests and tasks to other Internet users by sharing or sending files in this format through various methods. The files usually have an extension of .ics. With supporting software, such as an email reader or calendar application, recipients of an iCalendar data file can respond to the sender easily or counter-propose another meeting date/time. The file format is specified in a proposed internet standard (RFC 5545) for calendar data exchange. 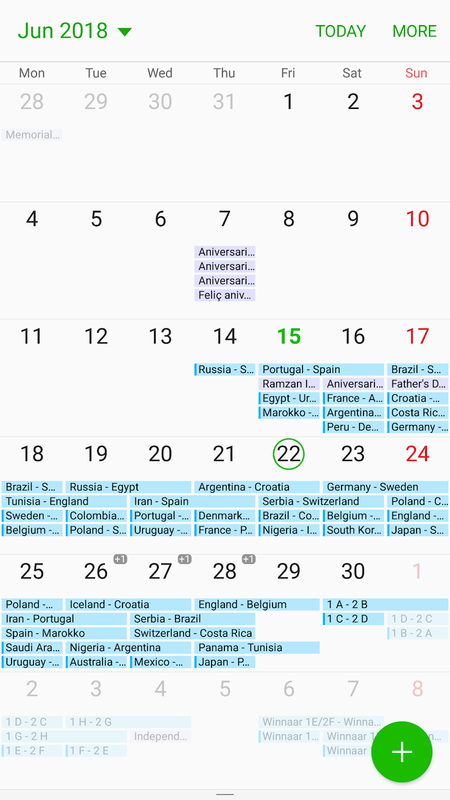 To make it easy for you, mashtips team have created a calendar in ICS format for FIFA match. 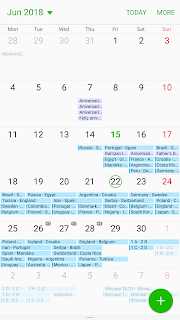 This FIFA ICS Calendar supports all platform such as Windows, Mac, Android calendars. The procedure to import FIFA Calendar is easy and can be done on all Mobile and PC platforms, with a few clicks. The FIFA Match ICS file attached here is set to IST which may be changed automatically to your time zone when you import the calendar. To start with, tap on the download link below for the ICS Calendar for FIFA to your smartphone or computer.